Fonts play a very important and vital role in creating stylized designs, art work and print presentation. It requires some amount of experience and an eye for creativity to choose the correct type of font. 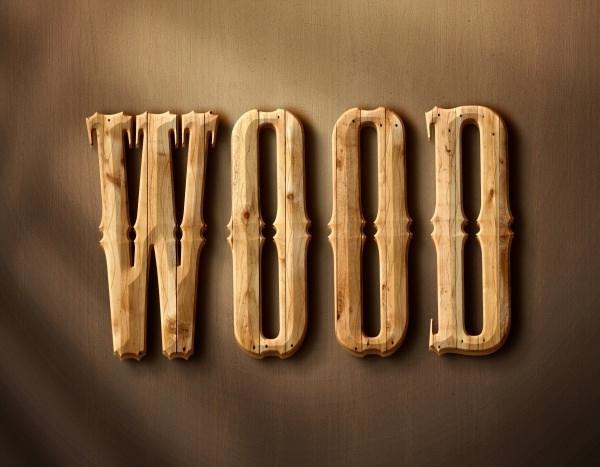 Wooden fonts are regarded as an epitome of stylized design that oozes gentility and craftsmanship. Besides this, wooden craft has a charm of its own that is hard to beat. This sample of free 3D wooden text effect is designed on a black background and has a clean and distinct style of printing the alphabets which are done on a wooden background. The file size of this template is 17.7 MB. This sample of free wooden Photoshop styles has 4 different styles compressed within one framework. The first design has is done using a light Birchwood background. The second design using a dual layer has the appearance of a bark of a tree. The third design uses a burnt wood background, while the forth one has a more professional looking look using stripes. This design of free wood craft text effect is designed on a polished wooden background and the alphabets have a 3D appearance, which gives the entire template a very bold and beautiful look perfect for designing headers on a website. 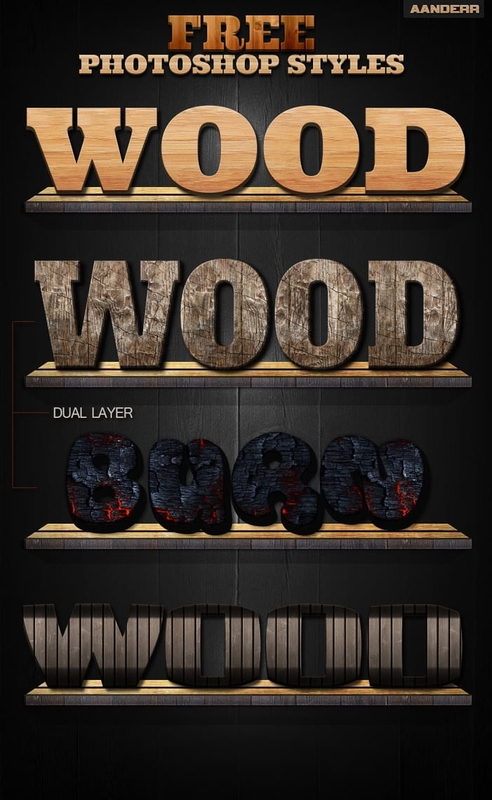 This sample of free Psd wooden text effect has five files and each of them contains a separate design that is distinctly different from one another in terms of color size and effect. All the files are available in PSD format which makes them easy to edit and use. 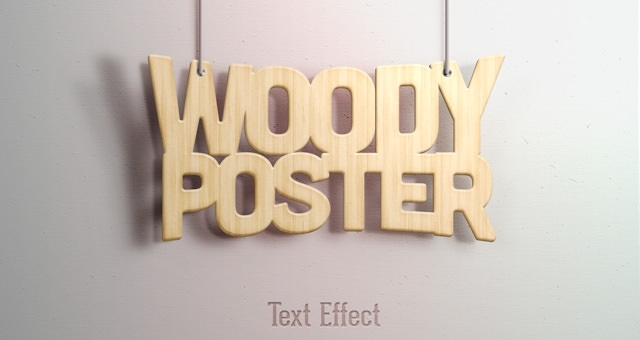 This sample of Free PSD woody Poster text effect has four PSD files. The alphabets are designed on a light wood back and the words have a slightly curved structure. The two custom hanging wires make the design all the more beautiful. 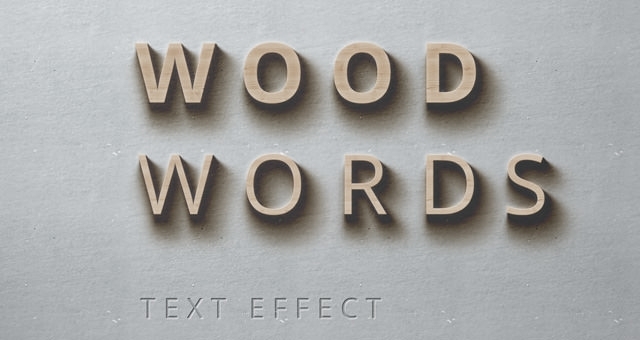 This design of free 3D wooden style effect is a free Photoshop layer style. The template is designed on a wooden background. The alphabets have a shiny texture and are designed using two colors. The template consists of one PSD and 1 ASL file each. This template of 3D retro wood text effect is designed on a grey, red and black background. 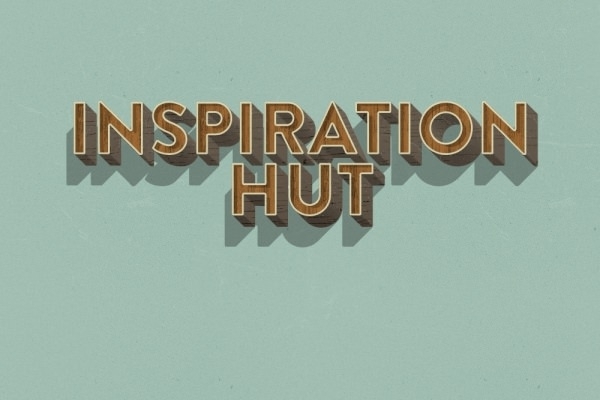 The alphabets are design using a 3D and shadow effect. The template comes accompanied with a useful documentation file that explains the basics. This sample of 8 free wooden pack Photoshop styles, have eight different varieties of shades. The shades can be changed by simply changing the layer in the PSD file. The user also has the option of changing the background if required.